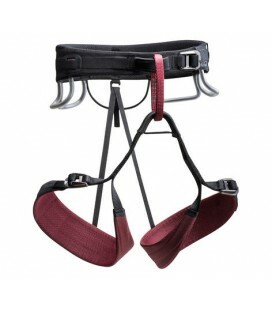 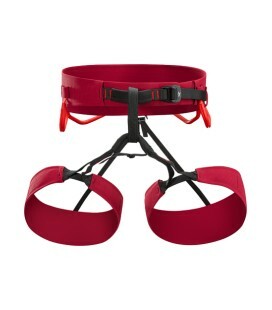 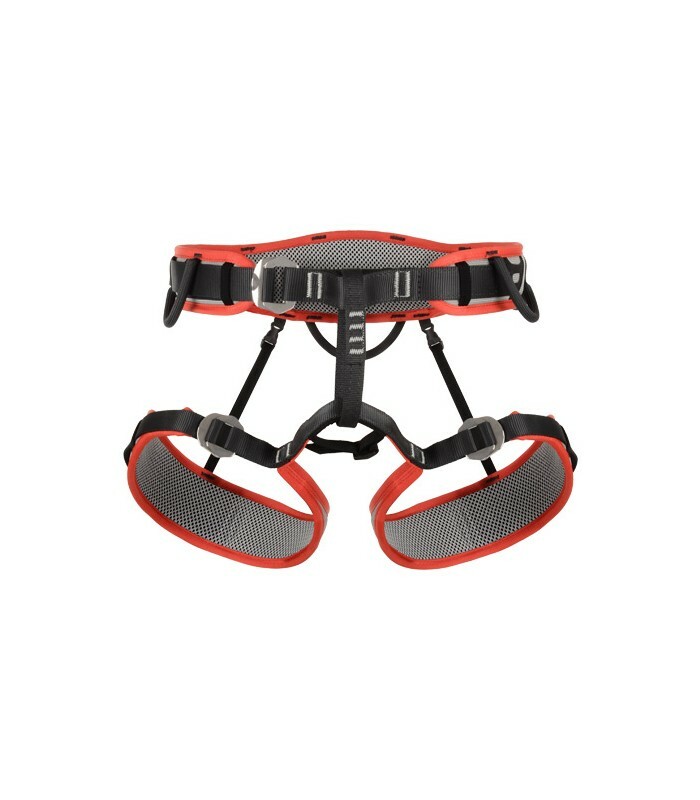 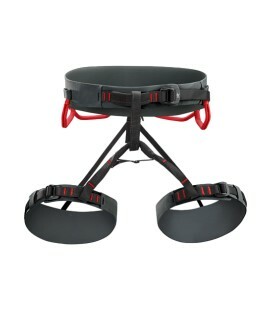 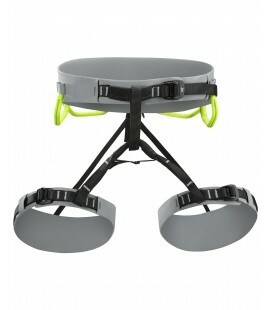 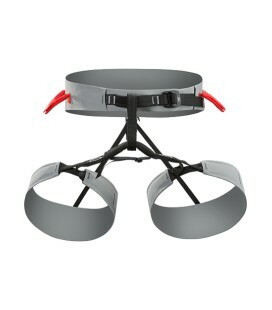 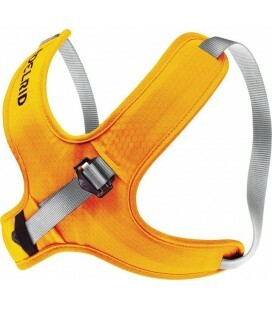 Top of the range fully featured adjustable leg padded harness. 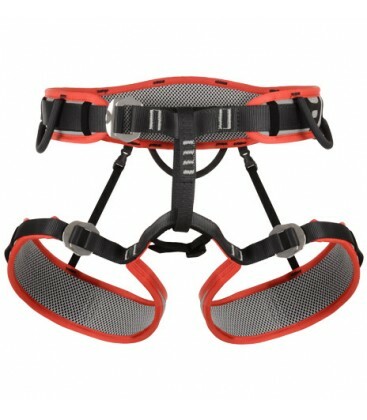 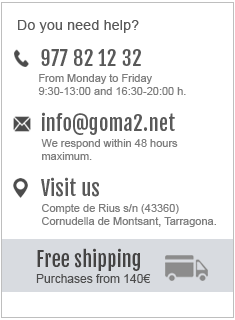 Perfect for sport climbing and big wall. 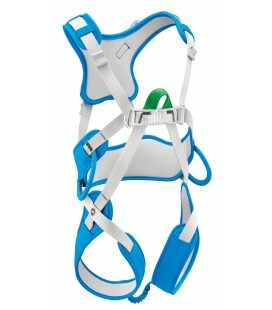 Top of the range fully featured adjustable leg padded harness. 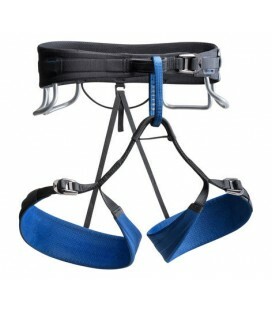 Narrow twin rear elastics, which can be detached for calls of nature.